Easter is late this year, but even so the shops are already well stocked with eggs. Don’t forget though, there should be no chocolate for dogs at any time of year! 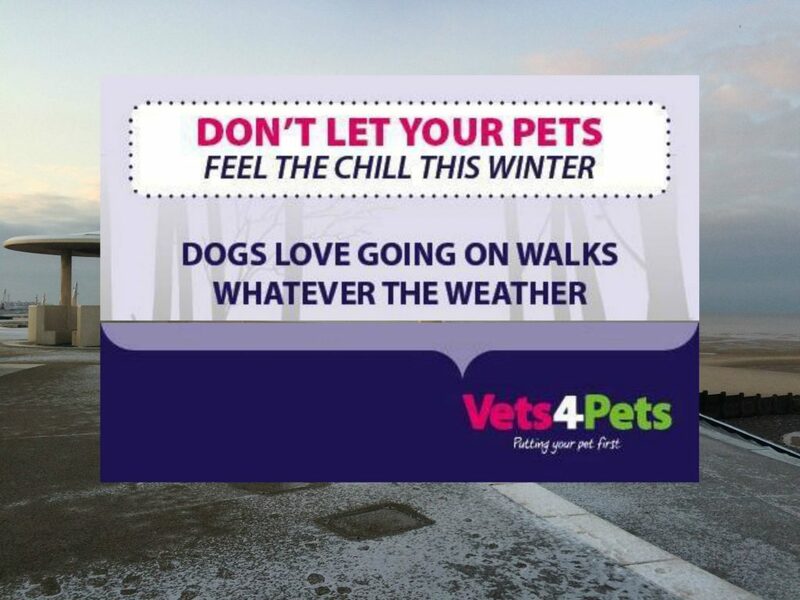 Here’s some handy advice, just in case, from Vets4Pets Cleveleys. It doesn’t matter whether it’s Easter or you just love a bar of Dairy Milk – there should be no chocolate for Fido! 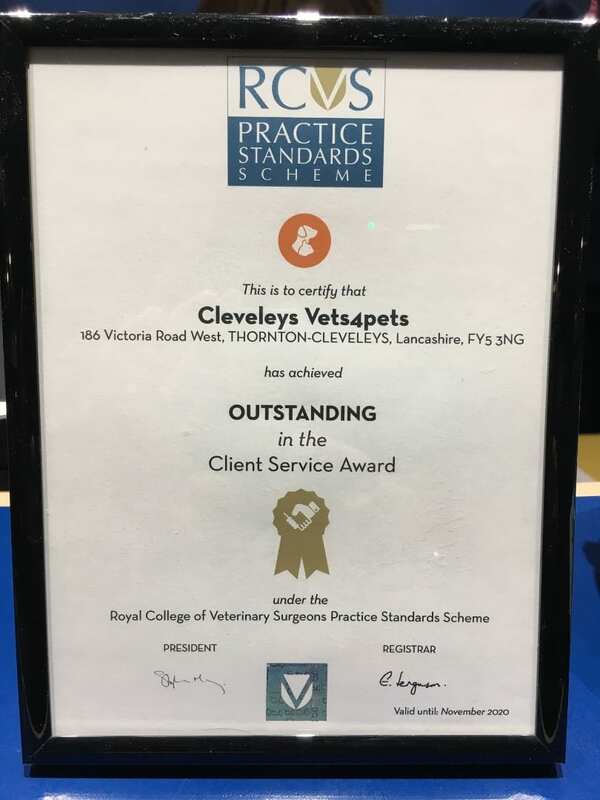 We thought we’d remind you, with some advice from Vets4Pets Cleveleys, that much as we all love our dogs and treat them like one of the family, treating them with chocolate could kill them with kindness. No matter how much they give you this ‘pleeeease’ face! The hazard depends on the type of chocolate, how much the dog eats, and the size of the dog – so an easy rule of thumb is NEVER to give them any and keep on the safe side. Chocolate contains a stimulant called theobromine (a bit like caffeine). Dark chocolate contains more of it. Much like when you’ve had a strong black coffee, the theobromine affects the heart, central nervous system and kidneys. You’ll see symptoms from 4-24 hours after your dog has eaten the chocolate. The symptoms will vary depending on the type of chocolate, how big the dog is, and how much they have eaten relative to their size. If you think that your dog has eaten too much chocolate see veterinary help immediately. There isn’t an antidote to theobromine – treatment will include making your dog vomit, possibly washing out the stomach and treating with activated charcoal to absorb anything left in the intestines. Depending on the symptoms your dog may need a drip, treatment to control their heart rate and blood pressure etc. With quick treatment most dogs which have been poisoned in this way will be OK.
It’s so easy to switch off and put things down and forget that your four legged friend will pick them up, and food is no exception. While snaffling a misplaced slice of toast might ruin your own supper, being careless with an Easter egg might have dire consequences. So always make sure that you have placed chocolate out of reach, especially before leaving the room or going out, as this is when your best friend is likely to get up to mischief. Always better to be safe than sorry. Dogs love going out for a walk, whatever the weather. But even though they don’t go out without their fur coat, they’ll still feel the chill in cold winter weather. We’ve enjoyed an extended spell of unseasonal warm weather which lasted well into winter but with cold nights – and the possibility of temperatures falling to below freezing – people are beginning to get ready by topping radiators and cars up with anti freeze. Antifreeze might be a wonderful modern chemical that saves you from burst pipes and all kinds of problems – but it is extremely toxic to cats and wildlife alike – a 6ml teaspoonful is a lethal dose for a cat. Cats love to drink out of puddles and like the sweet taste of the anti freeze. 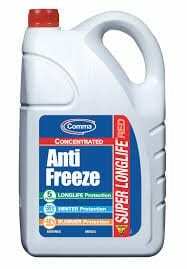 Even if you are not a cat owner please do your bit and store your anti freeze in a safe place and clean up any spills. Please share and hopefully we can help to reduce the number of cats killed each year from ethylene glycol poisoning. The same is also true of hedgehogs and other wildlife – and of course dogs. Be safe rather than sorry. If you do have a mishap and your dog eats too much chocolate or you are in doubt, seek veterinary advice immediately. If your cat, dog or other animal eats the wrong thing this festive season it will spoil it for all of you! What’s perfectly safe for us to eat might be lethal to your family pet – so our friends at Vets4Pets at Cleveleys have provided you with some sensible advice. 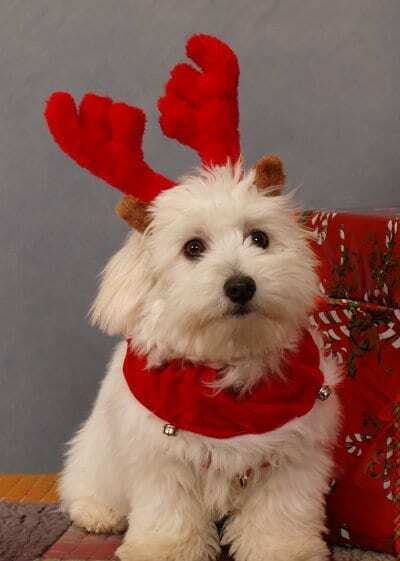 Christmas is a great time of year and should be fun for all the family, dogs included. Many of us are already aware of some of the potential toxic substances our dogs can come across and take steps to avoid them. However, the festive period is one where we often introduce all manner of exciting items into the house that we don’t normally have. Some of these things can be potentially harmful to our pooches, cats and birds and it’s worth knowing some of the common pitfalls. It goes without saying, if in doubt contact your vet straight away and they will be able to advise you. The faster that you can get help the more successful it usually is. We all love a puppy or kitten, and the sight of those pretty big eyes can melt even the hardest of hearts. But don’t let your heart rule your common sense when you see that pretty face – or it could spell a whole boatload of heartache. The internet is increasingly intertwined in all of our lives and it’s perfectly plausible that you might initially find your ideal pet on Facebook or some other website. However, please keep the internet as nothing more than an introduction to your new furbaby and keep hold of your common sense before you hand over your money. 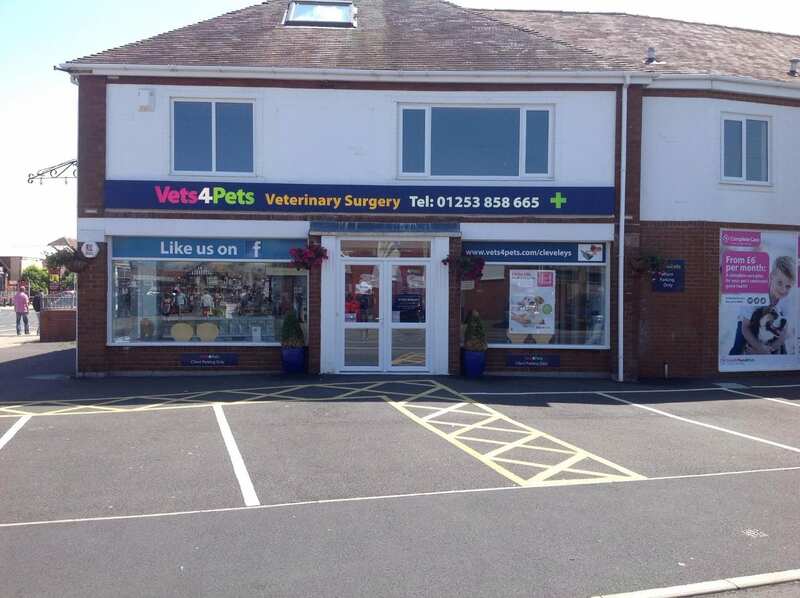 At Vets4Pets Cleveleys, just like any other vet would, we would always advise you to visit a breeders premises to see the puppy or kitten, and ideally see the parents too. Or visit a rescue centre and consider adopting one of the many thousands of unwanted animals who need your care. The National Fraud Intelligence Bureau (NFIB) and Action Fraud have noticed a rise in the reporting of pets, and in particular puppies and kittens, being advertised for sale via popular online auction websites. The fraudsters will place an advert of the pet for sale, often claiming that the pet is currently held somewhere less accessible or overseas. On agreeing a sale, the suspect will usually request an advance payment by money transfer or bank transfer. However, the pet doesn’t materialise but you’ll be asked for further advance payments for courier charges, shipping fees and additional transportation costs. Even if further payments are made, the pet will still not materialise as it is likely that the pet does not exist. – Stay within auction guidelines. – Be cautious if the seller initially requests payment via one method, but later claims that due to ‘issues with their account’ they will need to take the payment via an alternative method such as a bank transfer. – Consider conducting research on other information provided by the seller, for example a mobile phone number or email address used by the seller could alert you to any negative information associated with the number/email address online.  – Request details of the courier company being used and consider researching it. – Agree a suitable time to meet face to face to agree the purchase and to collect the pet. If the seller is reluctant to meet then it could be an indication that the pet does not exist. 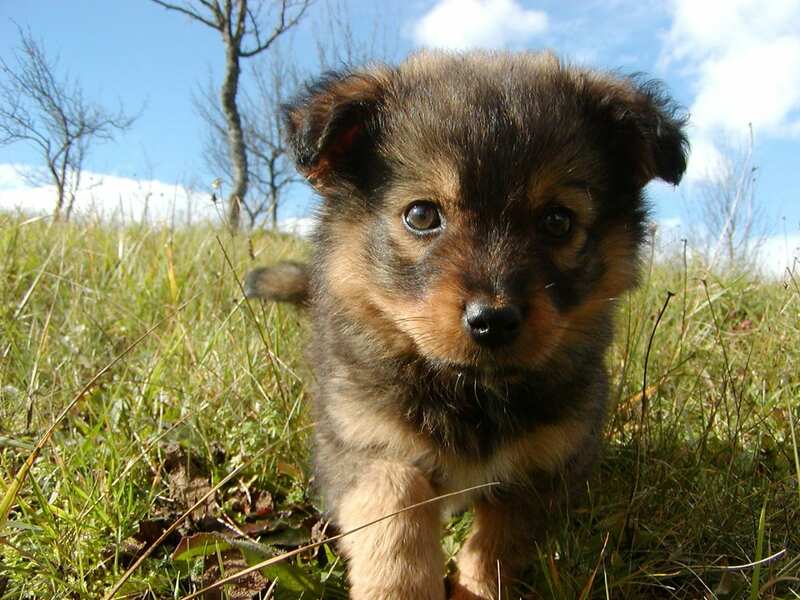 – A genuine seller should be keen to ensure that the pet is going to a caring and loving new home. If the seller does not express any interest in you and the pet’s new home, be wary. – If you think the purchase price is too good to be true then it probably is, especially if the pet is advertised as a pure-breed. – Do not be afraid to request copies of the pet’s inoculation history, breed paperwork and certification prior to agreeing a sale. 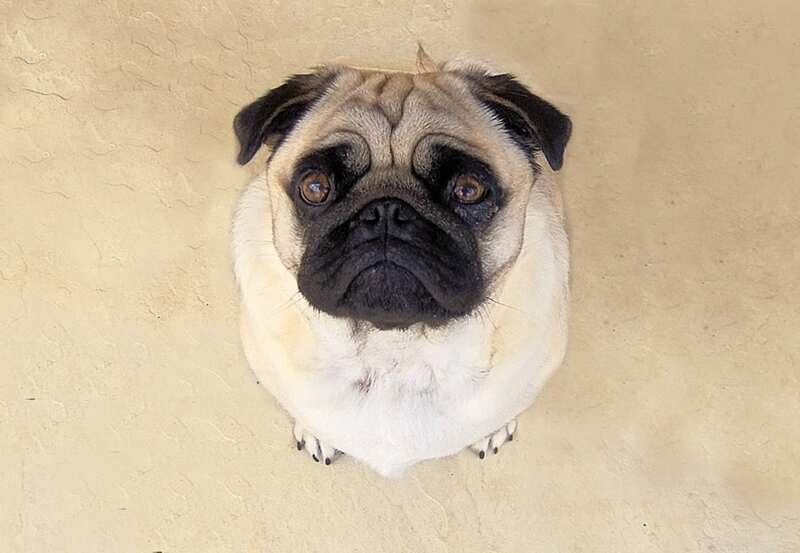 If the seller is reluctant or unable to provide this information it could be an indication that either the pet does not exist or the pet has been illegally bred e.g. it originates from a ‘puppy farm’. A ‘puppy farm’ is a commercial dog breeding enterprise where the sole aim is to maximise profit for the least investment. Commercial dog breeders must be registered with their local authority and undergo regular inspections to ensure that the puppies are bred responsibly and are in turn fit and healthy. Illegally farmed puppies will often be kept in inadequate conditions and are more likely to suffer from ailments and illnesses associated with irresponsible breeding. Different pets react quite differently to the bangs and bumps when fireworks are set off. Did you know that 57% of animals suffer from ‘Fireworks Phobia’ and a whopping 45% of dogs show signs of fear when they hear loud noises, so with Bonfire Night coming soon, here is some advice to keep your pet calm. 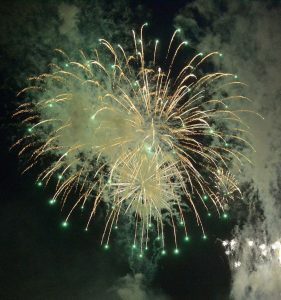 The disturbance from fireworks isn’t quite as bad now as it was in the past, since the laws surrounding the sale of fireworks have been tightened up. But the few days over the season starting with Diwali in late October and going on through Fireworks night and beyond can be terrifying for pets who are affected. Equally, horses can be frightened and are best kept stabled when fireworks are around. There’s more advice about bonfire night and your pet here. Remember that Dogs Die in Hot Cars. Here’s some advice from Vets4Pets Cleveleys about what to do if you see a pet locked up. Dogs pant to keep cool. In hot stuffy cars dogs can’t cool down. Leaving a window open or a sunshield on windscreens won’t keep your car cool enough. 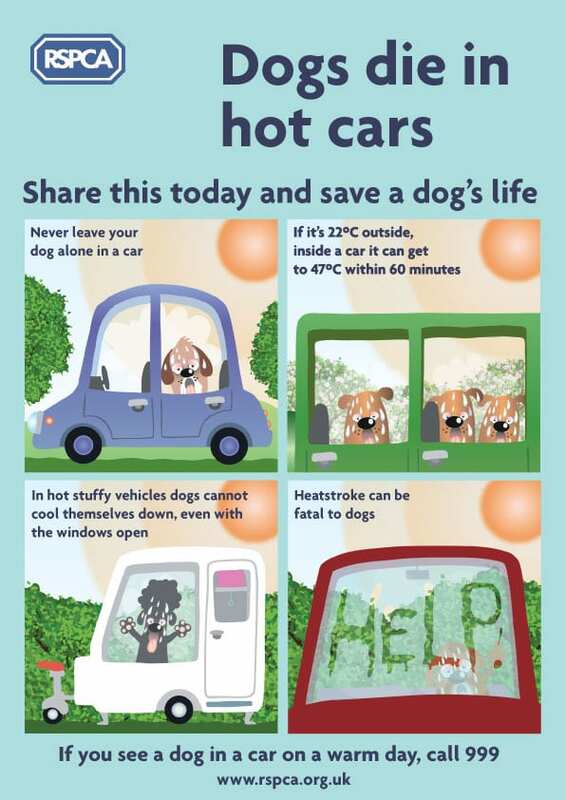 We’ve shared this advice from the RSPCA website to help you to know what to do if you see a dog left alone in a parked car, and how to look after your own pet on hot days or if they overheat. Don’t be afraid to call the Police on 999. If the RSPCA need to force entry they’ll need the police to be there anyway. Establish the animal’s health and condition. If they’re displaying any signs of heatstroke – dial 999 immediately. 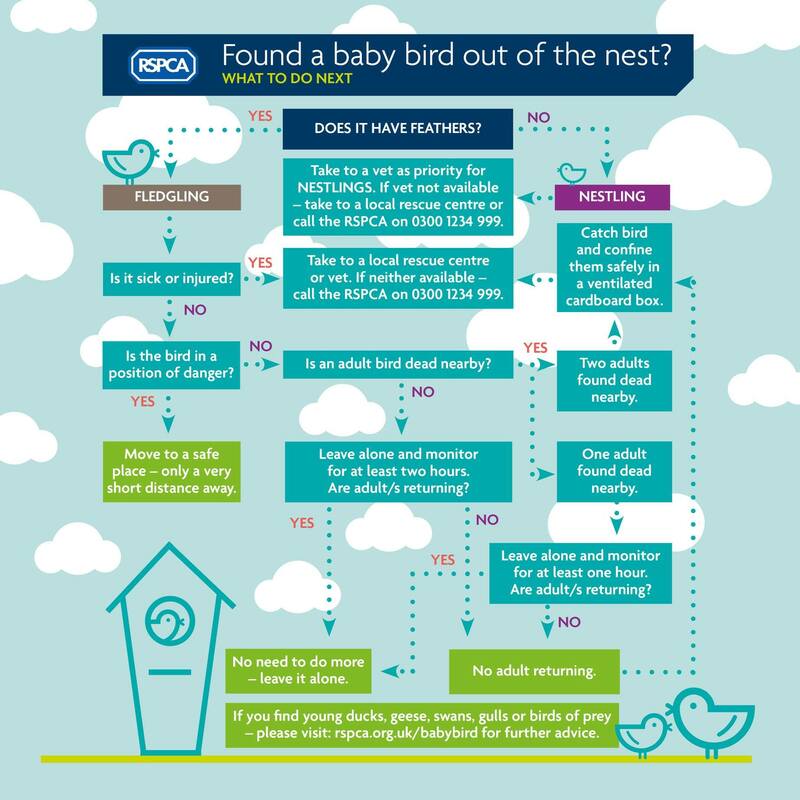 You can also call the RSPCA 24-hour cruelty line for advice on 0300 1234 999. However, if the dog’s in danger, dialing 999 should always be the first step. Urgently, gradually lower their body temperature. Dogs can also get sunburned – particularly those with light-coloured noses/fur on their ears. Ask your vet for advice on pet-safe sunscreen. Most dogs and cats seem to eat some grass at some time in their lives. It’s thought that it might be a trait that’s been inherited from their wild ancestors of the dim and distant past. You might have noticed that your pet eats grass and then vomits it back up. Another theory is that they eat grass when they feel nauseous because they know it will make them sick. If they do this very often it might be that they have an underlying problem and be producing an excess of stomach acid. In which case you should take them to see the vet because cats and dogs can also take the same types of acid blockers as us, like Pepcid. (Please don’t give them off the shelf medications, they need a different dose). Other ideas for why cats and dogs develop this habit range from boredom to dietary deficiencies. For your pet it might just be that they just like to graze! WARNING: In most cases your pet will have a nibble at the lawn and then move on. However, if your furbaby eats a LOT of grass it could be the sign of a compulsive disorder or something else entirely. Eating too much grass can be disastrous as their digestive system isn’t built to digest it. It can result in an intestinal blockage and bloat and lead to a serious emergency. Mostly it’s fine to leave your dog or cat to enjoy the occasional snack of grass. Just one final word of advice – make sure the lawn hasn’t recently been treated with chemicals, and there aren’t any toxic plants in your borders. Fleas are one of the more unpleasant aspects of owning a household pet, so look out for that unpleasant house guest! There are different species to fleas for different animals – dog fleas, cat fleas, and if you are lucky enough to have them visiting your garden, hedgehog fleas (and no, all hedgehogs aren’t infested in them!) Many fleas found on dogs are actually cat fleas. It’s not unusual for your pet to carry a visitor into the house, even if they’re not actually infected and running with them – but if you do see even one flea make sure that all his brothers and sisters aren’t hiding elsewhere on your pet or in their bedding! As an owner you can spot a flea from an ordinary midge – fleas have a hard outer shell which you have to crack between your nails to kill them (rather than being easily squashed flat) and they tend to jump – quite a long way! You might see one jump off your pet – or you might spot their droppings on your pets skin under the fur – it looks like tiny black drops of soot. The life cycle of a flea is about 2-3 weeks – it speeds up when the weather gets warmer – and although they can live without food for several months the females must have a meal of blood before they can lay their approx 4000 eggs. So you can see why one flea on your dog is one flea too many! Flea infestations aren’t only revolting, and annoying, but they can be dangerous – leading to skin infections and problems with itching, and anaemia from blood loss in extreme, untreated circumstances. They can also carry tapeworms and other parasites and diseases. Be vigilant and keep an eye out for fleas and droppings on pets and their bedding. Use a preventative treatment – often applied once a month to your pet – these are available from your vets, along with advice about their use. – vacuum thoroughly and regularly (emptying the vacuum afterwards into the dustbin). You might need to repeat the process at weekly intervals, depending on how quickly you caught it. Did you know – about Pets in Cars? Did you know that driving a car with an unrestrained pet could get you an on the spot fine of £100? It may also invalidate your insurance if you are involved in an accident. So if you’re making a journey to see Aunty Flo this Christmas, make sure Fido has got a seat belt or carrier. 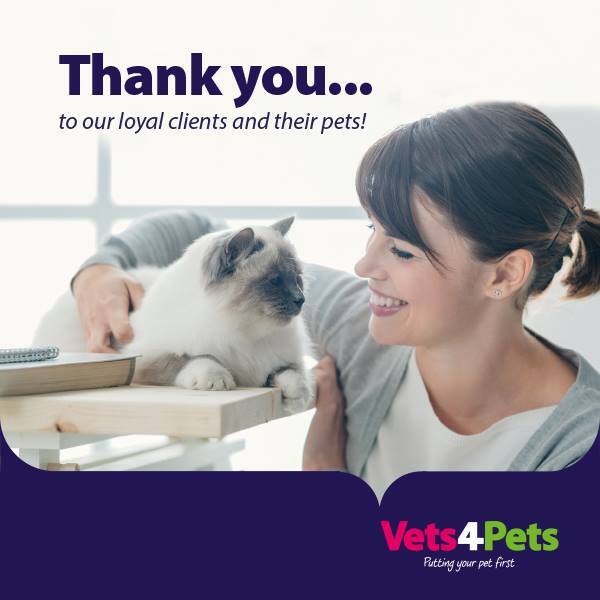 Martin and Simon from Vets4Pets Cleveleys are delighted to announce a new client loyalty discount scheme to celebrate 5 years of Cleveleys Vet4pets. Pets who have been registered with the Practice for 5 years (“Qualifying Pets”) will be entitled to a 5% discount on all consultations, treatments and medications (“5% Discount”). 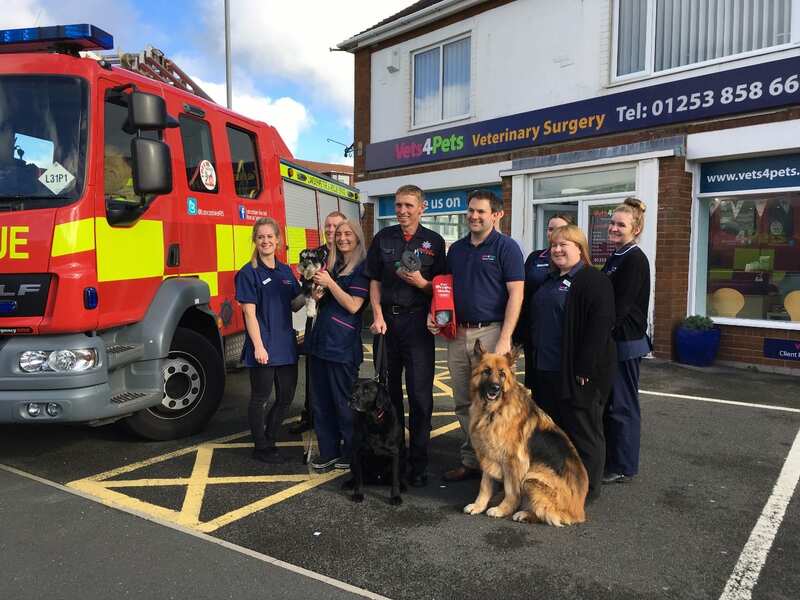 Vets4Pets Cleveleys have donated vital resuscitation equipment to our local fire brigade, providing help when our pets need it. 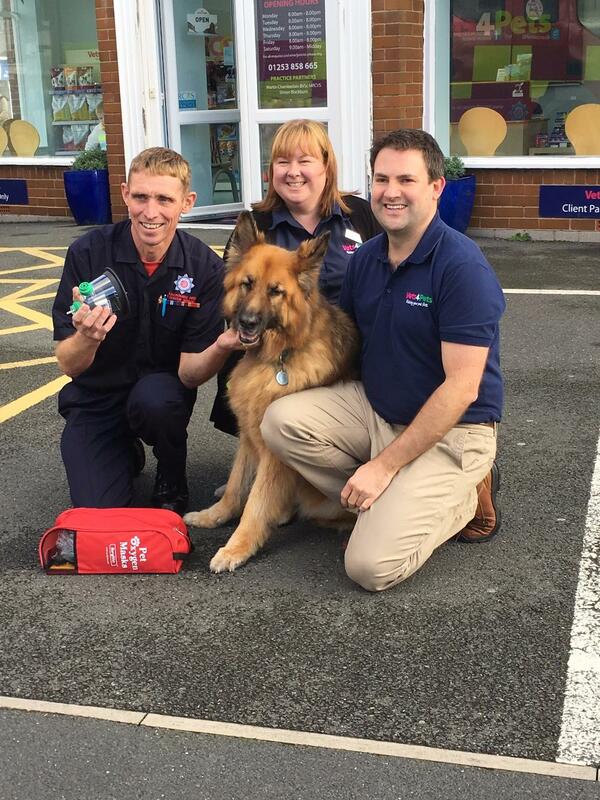 A new pet resuscitation kit has been donated to Bispham fire engine by Vets4Pets on Victoria Road in Cleveleys. This means that all but one of the fire stations across the Fylde Coast are now equipped to help pets in need of oxygen. St Annes is now the only station without one, but they are working to get one. The kit includes three oxygen masks to fit all sizes of animal from large to small. When animals are caught in house fires they are poisoned by the smoke just like people are, so administering oxygen helps to counteract it. Almost half of households include pets of some kind, and as animals tend to suffer from smoke inhalation more quickly than people do, this is vital equipment. If so how often do you do it? It’s thought that less than a third of dog owners brush their dog’s teeth and yet this one thing can significantly improve most dogs long term well being. Ideally you should do this everyday, using a finger brush or a dog toothbrush. Dog toothpaste is available – don’t use human toothpaste as this contains fluoride. 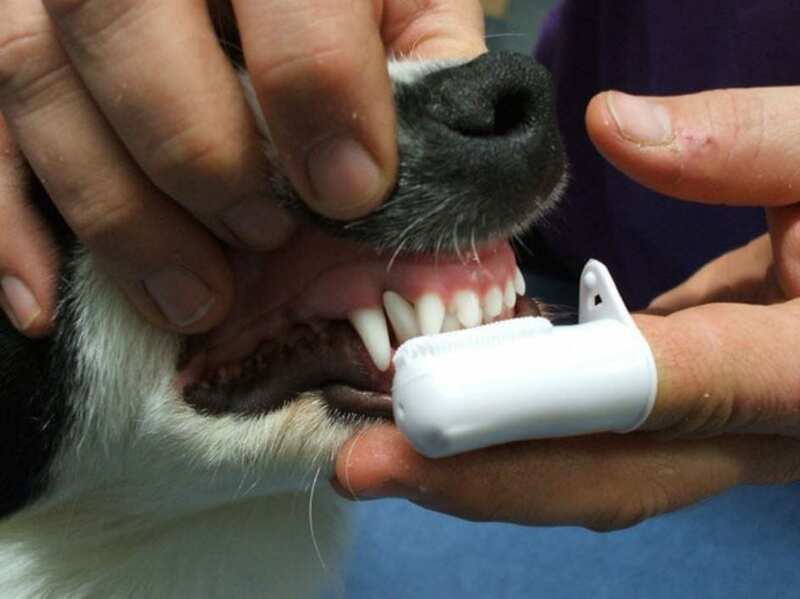 Then use a finger brush to get your dog used to having something touching its teeth and gums. If you are just starting out on brushing your dog’s teeth and want more advice then why not make an appointment with one of our nurses here at Cleveleys Vets4Pets who will be able to guide you through the process. Here at Vets4Pets Cleveleys we hold events throughout the year – clients and non-clients are welcome to attend. Some of these events are to educate and inform you about animals and their care, some are just for fun! 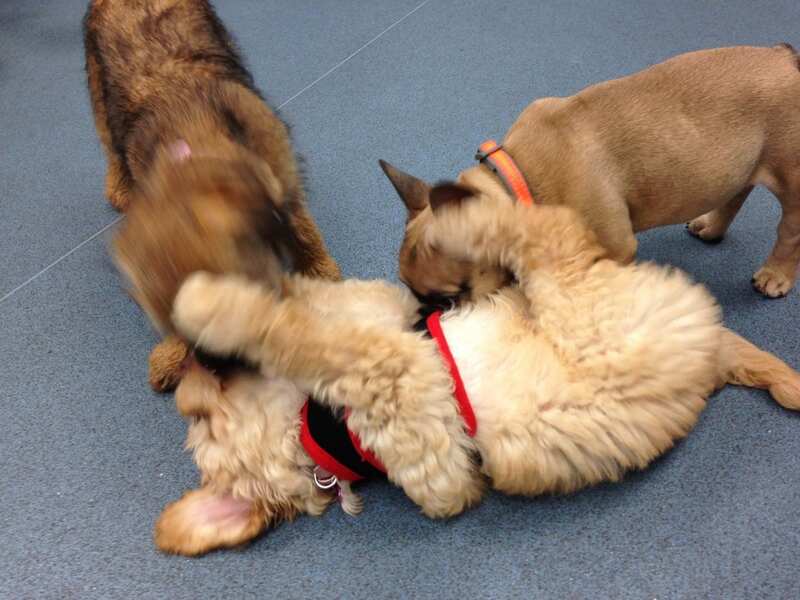 We are a welcoming and friendly practice and we want people and their pets to feel comfortable when they come to see us – so the more often you call in, the better! In the spring and summer, like most wild animals, hedgehogs are busy rearing their babies. Unfortunately, it’s also a time of year when we are likely to come across them or their babies, maybe in garden accidents or misadventures. If you see a hedgehog out in the daytime, sat sunbathing on your lawn or similar, then there is something wrong with it and you need to get it to a vet or wildlife rescue asap. Clear your garden of litter and keep your empty tin cans and recycling out of harms reach. Litter kills an astonishing amount of wildlife each year and it’s needless. 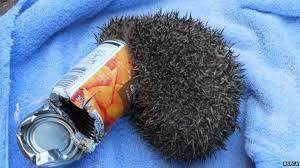 Hedgehogs will try to lick food out of empty pet food tins etc and in turn can get stuck like this poor chap. Slug pellets are poisonous – not just to hedgehogs – and shouldn’t be used. Garden ponds can be lethal to small mammals and if you’ve got one you should make sure that there are sloping slipways around the edge that hedgehogs and other small animals can climb out on. Or hang chicken wire over the edge into the water that can be used like an escape net. Be careful with strimmers and lawn mowers in areas of long, undisturbed grass. It’s quite possible to inflict nasty injuries on juveniles and baby hedgehogs with garden machinery. Hedgehogs can cover a surprising area of ground looking for food. Make sure there are gaps at the bottom of your garden fence to allow them to safely travel between gardens. They are omnivorous and eat insects, snails, frogs and toads, snakes, bird eggs, carrion, mushrooms, grassroots, berries. Like us, they like ‘junk food’ but it’s not good for them. They need a balanced, nutritious diet. Good quality cat biscuits are more than sufficient and keep their teeth clean. DON’T give them milk to drink! Just water! If they get fleas they are host specific and apart from an odd one which might visit your pet, they won’t infest your cat or dog. Hedgehogs have a relatively long lifespan for their size. Larger species of hedgehogs live 4–7 years in the wild (some have been recorded up to 16 years), and smaller species live 2–4 years (4–7 in captivity). By comparison a mouse lives about 2 years and a rat 3–5 years. Hedgehogs are nocturnal. This means they come out at night. They do not lie in the middle of your lawn sunbathing. They do not sleep out in the open and they don’t go for a nice wander round in the sunshine to get warm. Any hog seen under these circumstances is ill and needs to be seen by a rescue ASAP. If you’re planning on having a bonfire this year PLEASE make sure that you don’t burn any wildlife and in particular hedgehogs. 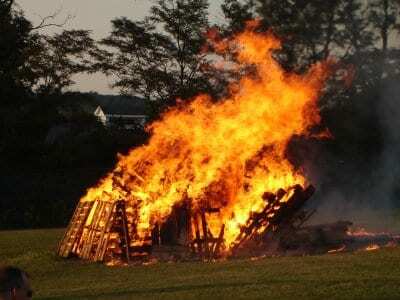 It’s best to store wood in a separate place to where you will burn it, but if you can’t do that please lift the pile with broom handles and shine a torch underneath – looking and listening carefully before lighting the fire. We recognise that our owners are as important as our clients. We strive to create a relaxed and welcoming atmosphere where you and your pet feel at ease – and your pets health is our priority. Come and take a look! 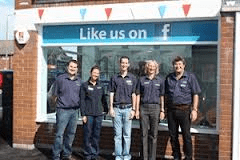 Why don’t you pop in and see for yourself – you’re more than welcome to call in and say ‘hi’. Have a look round, whether you’re looking for a vet for a first-time pet, or thinking of changing to a new practice. We’re a really friendly bunch – we understand that bringing your pet to the vets can be a stressful experience, so we’ll do everything that we can to make both of you feel more comfortable with what’s happening. 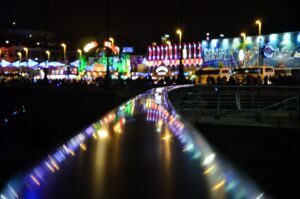 We are also proud to be involved in our local community, holding regular client evenings and taking part in charity events throughout the year – keep watching for more information on what’s coming up, and you’ll also find our events listed in the Visit Fylde Coast Events Calendar. The practice was founded in 2012 and has grown phenomenally from just three members of staff to double figures since then, yet managing to keep a ‘family feel’.